The Philippines' 7,100 island (more or less, depending on the tide) archipelago is thought to have been inhabited by humans for more than 40,000 years. There are different theories as to the inhabitants' origins. 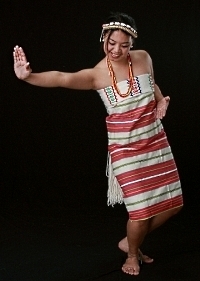 Physically, culturally, and linguistically, Filipinos share similarities with both Asian and Pacific Island peoples. Chinese traders had an early influence on the native Filipinos, although there was also the introduction of Islam into the southern Philippines about 700 years ago from neighbouring Borneo. Then in 1521 the Spanish explorer Magellan landed in the Philippines. Spanish colonisation followed, and although Magellan himself was allegedly beheaded by Lapu-Lapu, a tribal ruler, in Mactan, an island in the Visayas, Philippines, the Spanish occupation remained for 300 years. Inspired by national hero Jose Rizal among others, The Philippines attempted to overthrow colonial rule in 1896. However, in, 1898 as part of its settlement of the Spanish- American war, Spain sold the Philippines to the United States for $20 million. The Philippine- American war followed, resulting in American control of the Philippines. America held power for four decades, during which time the American school system (in English) and political system was installed - and those establishments essentially remain to this day. 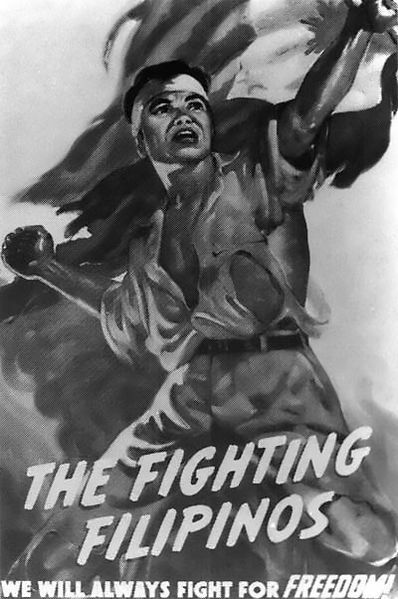 The Second World War hit the Philippines hard. 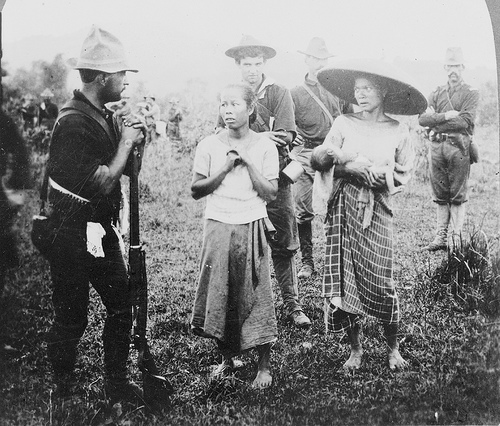 Japan's invasion decimated the American troops stationed there, and Filipinos suffered under occupation. Liberation was hard won with fierce conflict throughout the many islands. Up to a million Filipinos are thought to have been killed during the Japanese occupation. Finally in 1948 the Philippines was given autonomy as a republic, although remained a strategic stronghold for the American military throughout the cold war. In 1972, Filipino president Ferdinand Marcos declared Martial Law and years of corruption and political suppression began under the Marcos regime. In 1986, three years after the public assassination of Marcos' main political rival Ninoy Aquino hundreds of thousands of protesters gathered in Manila, The Philippines' capital city, demanding Marcos step down. Marcos brought in troops, tanks, and artillery, but as the crisis reached its peak, the majority of the armed forces withdrew their support of the president, and Marcos' reign was over. Ninoy Aquino's widow, Corazon Aquino, was sworn in as the new president as the Marcoses were evacuated by US helicopter. Ferdinand Marcos' wife, Imelda, became instantly notorious for her collection of 2,700 pairs of shoes, discovered after the Marcoses had fled. From once being one of the most prosperous nations in South East Asia, The Philippines emerged from the Marcos regime plagued by corruption, debt, poverty, and political violence including terrorism, and 2009's tragic Maguindanao Massacre. 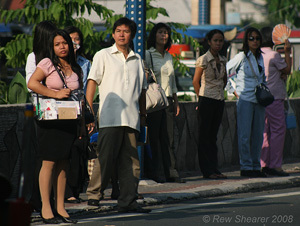 However, Filipinos are resilient to say the least. Now the Philippines' greatest export is its people: with a strong educational infrastructure, Filipinos excel in areas such as medicine, nursing and caregiving, architecture, IT, hospitality and entertainment.